A Woodstock-area man and woman accused of smuggling guns across the border from Maine and other offences were each sentenced Thursday to three years in prison after pleading guilty. 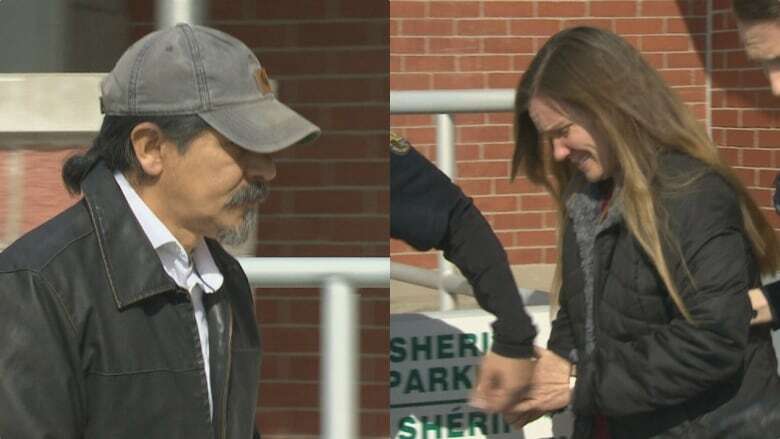 David Allen Polchies, 57, and Sharon Ann Weeks, 48, were charged with importing restricted firearms into Canada, possession for weapons trafficking, and offences under the Customs Act, including smuggling and making untrue statements at the border. The couple were arrested by Canada Border Services Officers on Oct. 4, 2017, after crossing from Houlton, Maine, with two semi-automatic rifles, several 30, 50 and 60-round prohibited magazines, and 350 rounds of 9 mm ammunition. A search of the couple's Teeds Mills home led to the seizure of a third semi-automatic, an AR-15, along with other firearms. 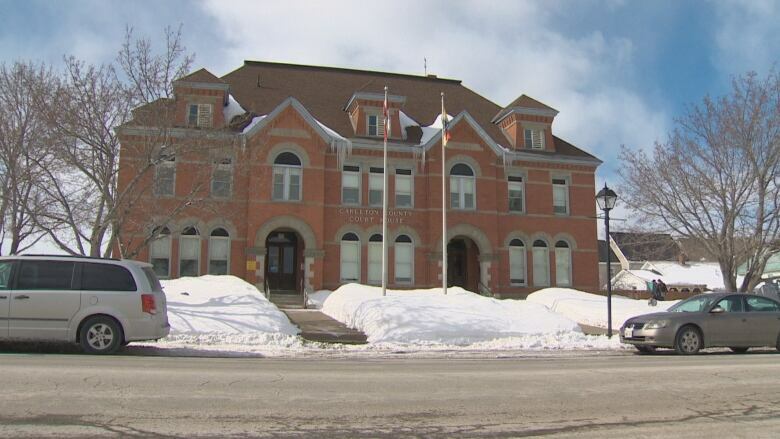 The pair pleaded guilty at an earlier appearance in Woodstock provincial court. In his reading of the facts, Crown prosecutor Brian Munn said a border security guard became suspicious when Polchies and Weeks said the only purpose of their trip into the U.S. was to eat at the Olive Garden restaurant in Bangor. A search of the vehicle revealed the weapons. Judge David Walker said aggravating factors in both cases were the seriousness of the offences and the evidence they were planned as part of a criminal enterprise. 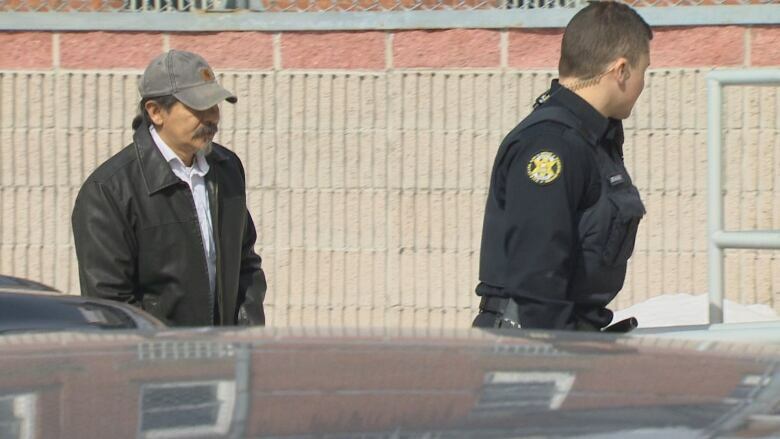 He noted the couple picked up someone to buy the weapons for them before going to the military surplus store in Bangor. "This elevates this type of offence to be of grave importance to the public," Walker said. Polchies already had a criminal record of mostly driving and impaired driving offences. Weeks had no criminal record. The fact that both pleaded guilty was a mitigating factor in the sentencing, since a trial would have been lengthy and complicated, Walker said. Both were banned from possessing firearms for life, although Polchies's ban may be lifted by the chief firearms officer under Section 113 of the Criminal Code, which allows a prohibition order to be lifted for sustenance or employment. Polchies's lawyer Hazen Brien argued that exception should be made for Polchies because of his Indigenous heritage and his right to hunt for food. Walker made no recommendation in his sentencing and said a decision would be up to the firearms officer. Polchies will serve just under 12 months of his sentence behind bars because of time already spent in custody. In his address to the court Thursday, Polchies apologized and expressed a desire to move past his actions. "I know what I've done was wrong and I just want to put this behind us and carry on with our life," he said. Polchies was released from custody on May 1, 2018, and has been building a house with Weeks and his son. Weeks told the court her actions have already had negative effects on her life. "I regret it deeply, and I just want to continue building my home and get back to my family." Angela Bosse is a reporter with CBC New Brunswick.